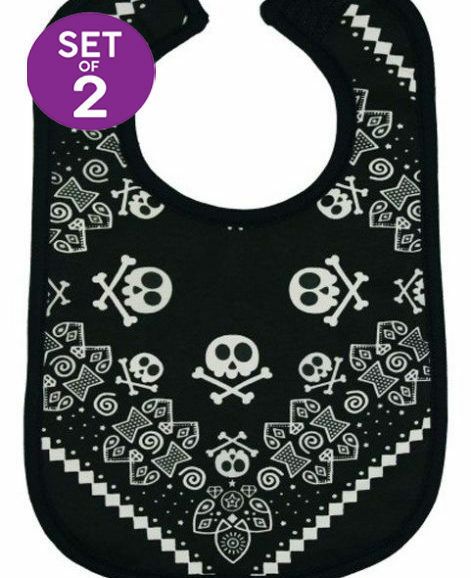 Your alternative tot will instantly be showing others that they’re cool done to the bone in this black & white skull & crossbones alternative baby grow. 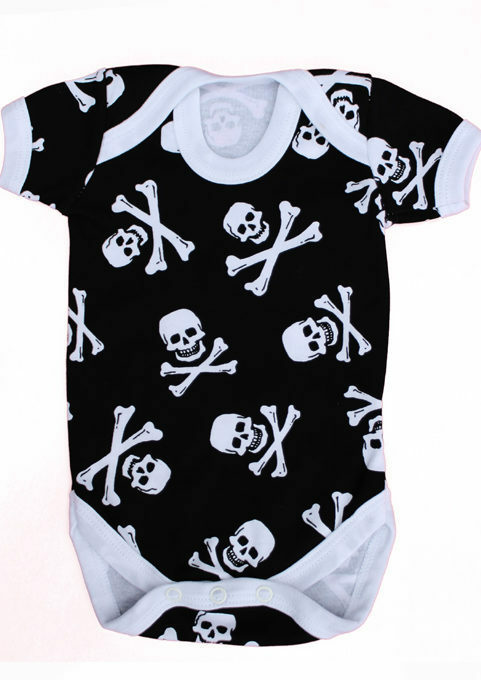 Soft white cotton skull & crossbones black baby grow. 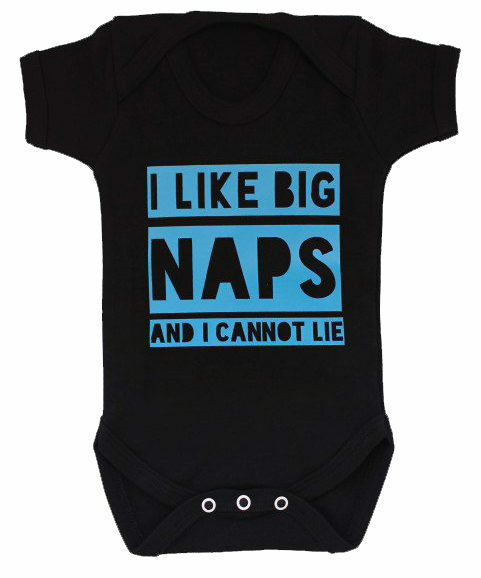 Easy to wash, soft & comfortable to wear. 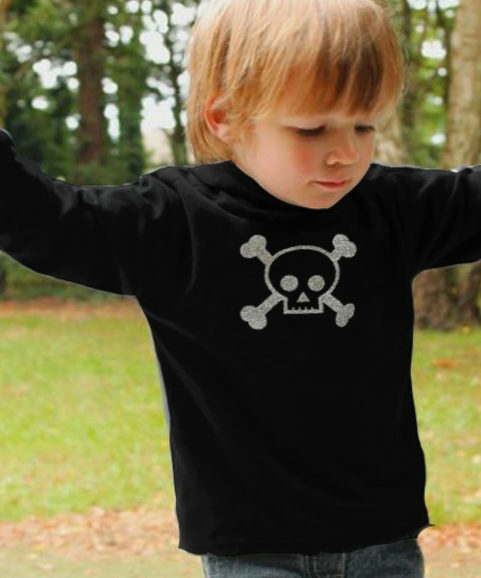 3 snaps to crotch & envelope neck for easy dressing of your cool kid! 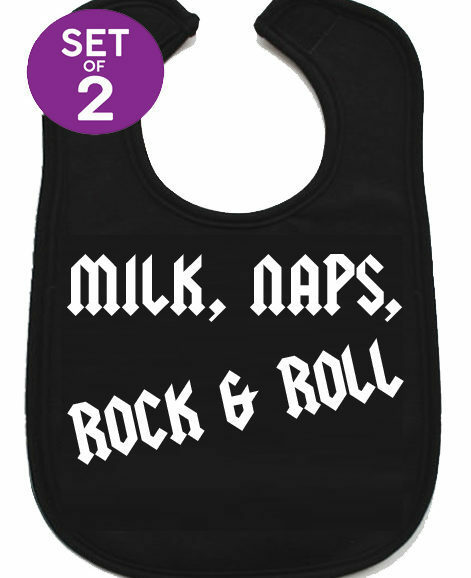 Professionally printed means it stays looking rockin’ wash after wash. 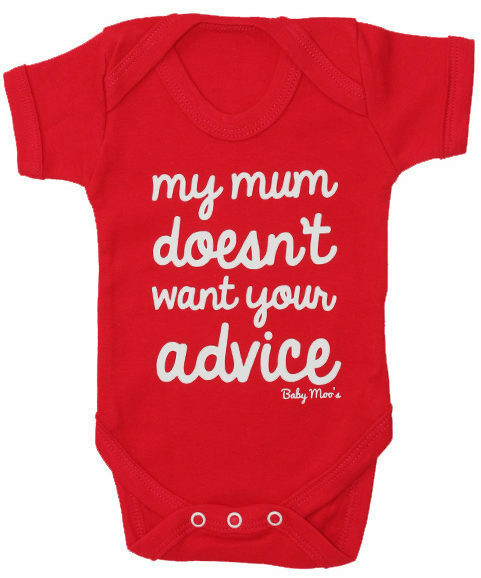 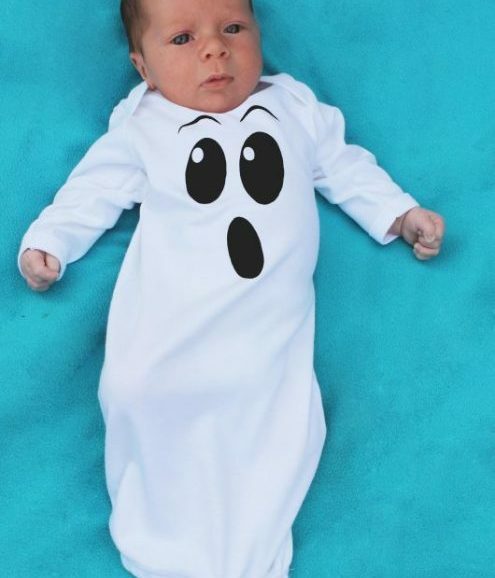 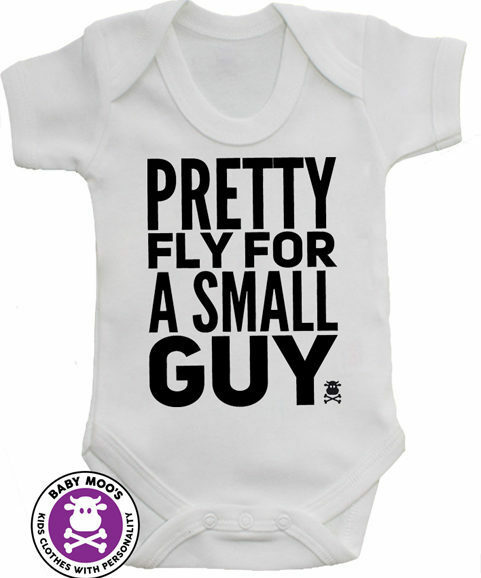 Perfect alternative baby shower gift idea.